My daughter is usually the first to latch onto tech gadgets. Before Christmas she ordered several Wemo Mini Smart Plugs. When I saw how they worked, I ordered one to try. I've got to confess that it's one of the best little gadgets I've ever bought. I noticed they were on sale today and intend to buy another. If you don't know about Wemo, here's the scoop. These devices plug into your electrical outlet and allow you to control whatever is plugged into that outlet by an app on your phone or by your voice through Amazon Alexa, Google Assistant, and Apple HomeKit. One of those plus your WiFi is all you need. I have an Alexa Echo Dot. All I had to do was download the free app. I plugged a downstairs lamp into the Wemo-enabled outlet. I can turn the light on or off no matter where I am. If I'm already in bed and forgot to turn it off, I can use my phone app or just yell, "Turn off living room light." If I'm away from home after dark and forgot to turn on a light, I can just use the phone app to turn the light on so I don't walk into a dark house. No hub or subscription is required. 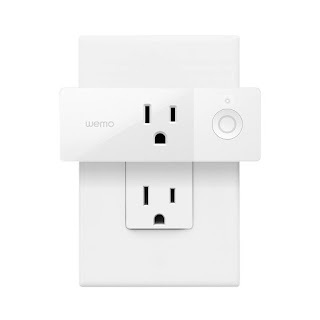 The Wemo Mini allows you to stack two Wemo Mini Smart Plugs in the same outlet. You can plug lamps, fans, or whatever you wish into it. I won't rave on and on about it. 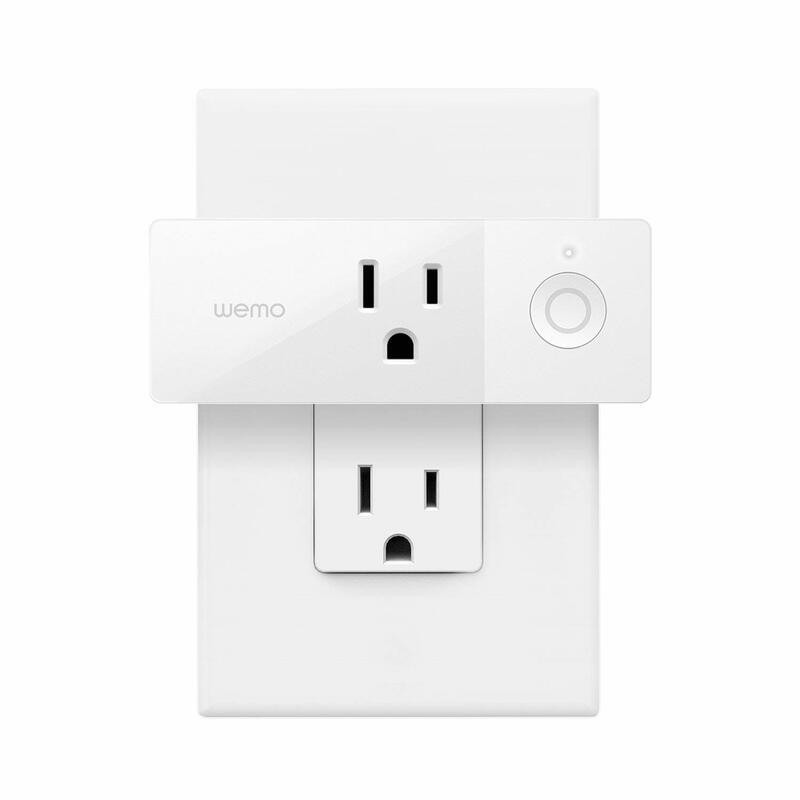 Just go to the Wemo Mini Smart Plugs webpage to read all the neat features. Lately I've been complaining about all the technology that seems to make life difficult. 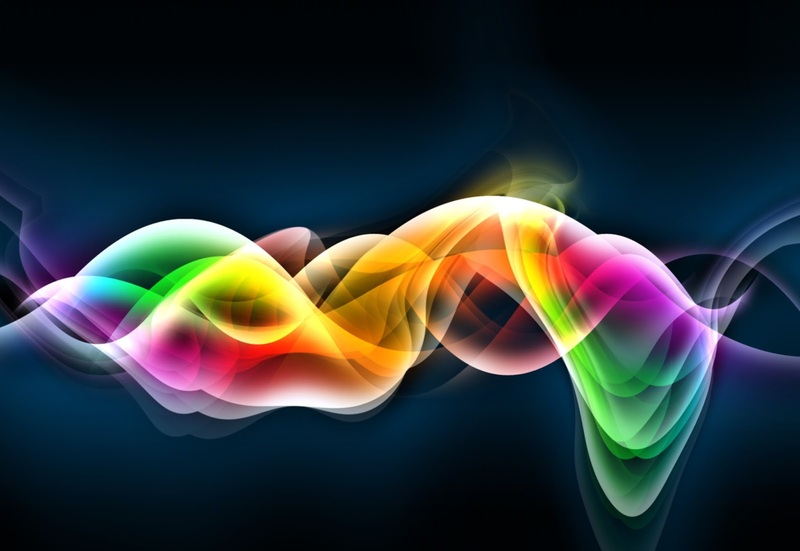 This is one thing that does make it easier and works without needing a big long tutorial. Homemade Stainless Appliance Cleaner Worked!